The Ethereum network has its own virtual currency, Ether. In the simplest sense, Ether are needed to pay the other computers on the network to complete tasks. It isn’t free to use the network. 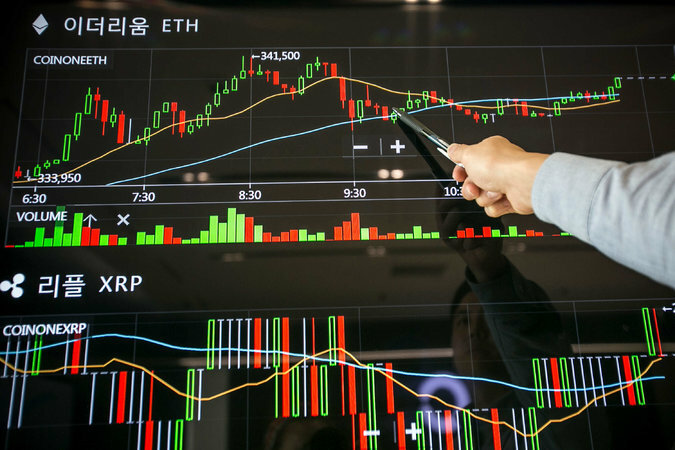 People have also decided to buy and hold Ether, betting that it will become more valuable as more people want to use the network and need Ether to pay for the network’s computing power. 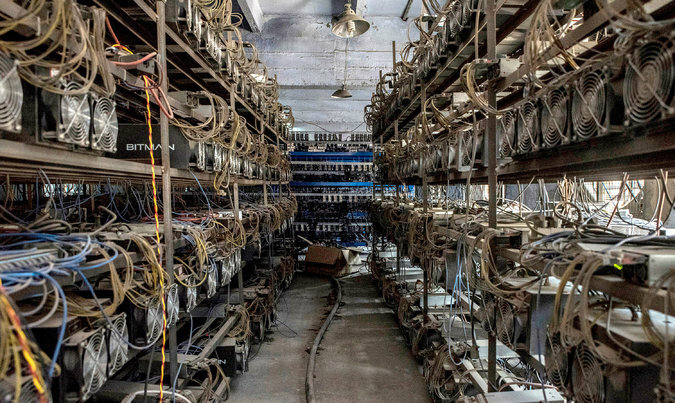 Racks of servers at a facility in China “mining” Bitcoins and Ether. As this example suggests, Ethereum has proved attractive to financial companies that have to complete lots of complicated financial transactions with competitors they don’t trust. Many banks are looking at how Ethereum could be used as a central operating system for various trading markets, replacing today’s exchanges and middlemen. JPMorgan Chase has even created its own version of Ethereum, known as Quorum. Other companies, like Samsung and Toyota, have experimented with Ethereum as a way to keep track of products moving through supply chains that involve many players. Kim Si-wan, advisor at Coinone, an offline cryptocurrency exchange in South Korea, explaining virtual currency market trends. Dozens of large companies around the world came together this year to create the Enterprise Ethereum Alliance. The group is working to develop versions of the Ethereum software that are battle tested enough to be used in a corporate setting. How do you buy Ether? Just as with Bitcoin, Ethereum are “mined,” or created by computers joined into the Ethereum network. These computers are in a race to complete the transactions and computing work on the network. The faster your computers, the more likely you are to win the race and receive a bundle of new Ether. There is generally a new winner every 15 seconds or so. It has not yet been decided how many Ether will ultimately be distributed, but the number is likely to be around 100 million. So far, 94 million have been distributed. As with Bitcoin, Ethereum mining serves a dual process of getting new Ether into the world while providing an incentive for people to join the network and help maintain the Ethereum blockchain.